Let's get trivial for a moment. Do you know a little about a lot? Do random facts and anecdotes roll off your tongue with ease? Put your perplexing powerhouse of pop culture factoids, aphorisms, and sports knowledge to the test with one or all of these trivia nights in Orlando. Let's start you off with a little test question. Q: How Many Lines Are In A Shakespearean Sonnet? A: Tell us in the comments below then scroll down to see if you're correct. Every Thursday night at 6:30 PM. Bring some friends and compete to win $100 in prizes from your friends at Jax 5th Avenue Deli & Ale House. The Lake Mary restaurant and bar hosts weekly specials and events including trivia night in Orlando. World of Beer, located on Lake Eola, features an extensive selection of over 500 beers from around the world which will ensure that you will always find a beer that fits your tastes. Test your Celebrity Gossip knowledge with Wednesday night trivia in Downtown Orlando starting at 8pm. Trivia Jam hosted by Korndogg Entertainment group. Tuesdays starting at 6pm. The Hammered Lamb in the Ivanhoe Village area is a great place for brunch, live music, and trivia. On Tuesday Nights Korndogg Entertainment group provides the quips while you provide the answers during Trivia Jam starting at 6pm. 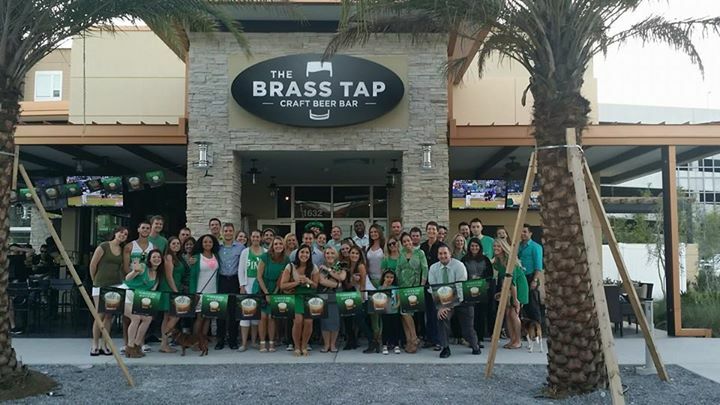 The Brass Tap located inside Mills Park in Orlando, FL brings "A Craft Beer Experience" to a whole new level. With 60 taps and over 100 bottles, you'll be sure to find a beer that suits your preference. 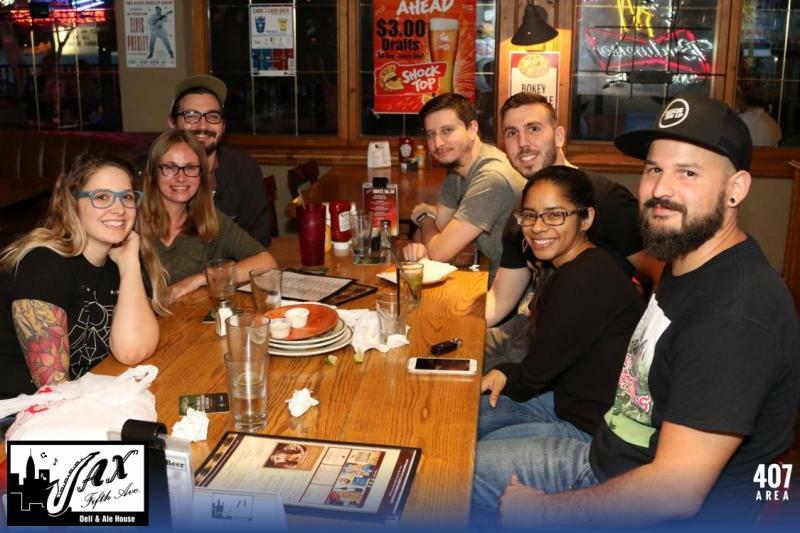 If you want to tap into your reservoir of knowledge and factoids stop by The Brass Tap on Wednesdays for trivia night in Orlando starting at 7:30pm. Gator's Dockside in Lake Mary has a solid reputation for providing one of the best game-day atmospheres in town. With their delicious wings and drink specials complimenting their full arsenal of flat screen TV''s the restaurant in Lake Mary is a sports lovers dream. Gators Dockside is also a great place for trivia in Lake Mary. Think tank trivia starts at 7pm and prizes are awarded for 1st, 2nd and 3rd place teams. Your neighborhood craft beer, wine bar, and eatery serves up Trivia in Orlando every Wednesday night starting at 7:30pm. Hosted by Trivia Nation! While you're there choose from over 300 craft beers and over 20 wines. Sideshow | Wall Street name says it all. The carnival-like venue will amaze you and the Wednesday night trivia will astound you. Do you have what it takes to beat the lengthy list of brain busters provided by CurtisEarth Trivia? Last checked this is the longest-running trivia night in Downtown Orlando. Hooch the sports bar of Wall Street Plaza has been strengthening their trivia game with a monthly trivia night featuring some of your favorite FRIENDS, and the OFFICE. New themes every month. Johnny's Other Side is a Family Owned & Operated Patio Bar & Restaurant. The "Other Side" of Johnny's Fillin Station hosts Trivia on Thursday Nights starting at 8pm. 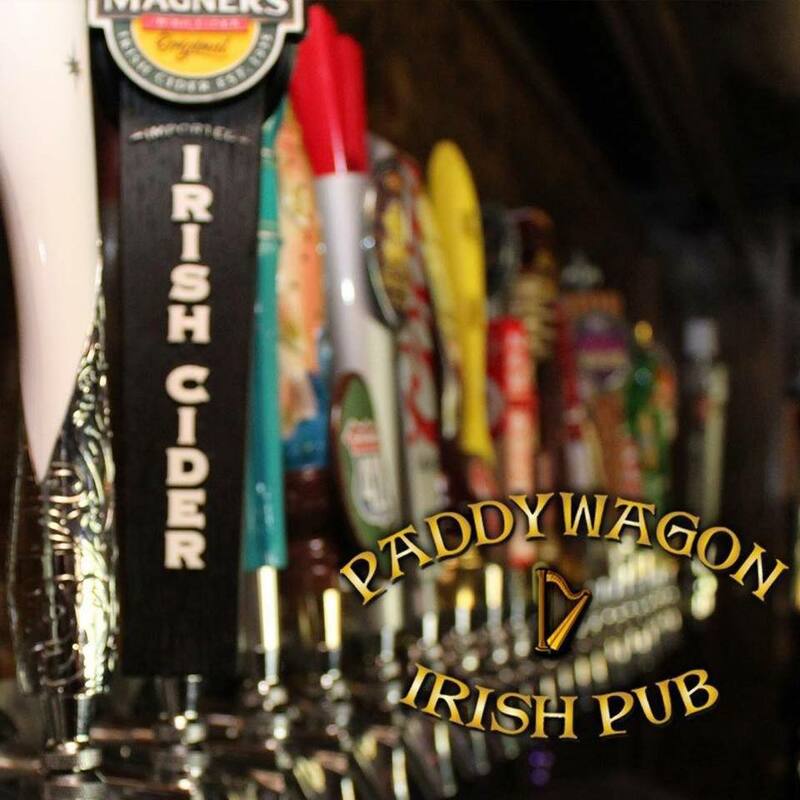 Paddywagon Irish Pub is a neighborhood bar in Orlando dedicated to friendly service, and cold drinks at a fair price. Test your knowledge with Trivia on Tuesday nights starting at 7:30pm. Teak-uila Tuesday. Trivia starts at 8pm. What doesn't Teak-uila makes you stronger? Strengthen your brain muscle with Teak-uila Tuesday Trivia at 8pm at the local gastropub. While you're there check out their menu of handcrafted food paired with a growing craft beer menu! If riddles and puzzles are your game then we recommend taking a turn at one of these competitive trivia nights in Orlando. Stay connected to what's new in the city beautiful including a vast list of things to do in Orlando by subscribing to 407area. It's FREE!